The worlds smallest sand sculpture. Buy your own mini world today. Ready for dispatch in 1–2 business days from London. We are selling one of the worlds smallest sand sculptures. 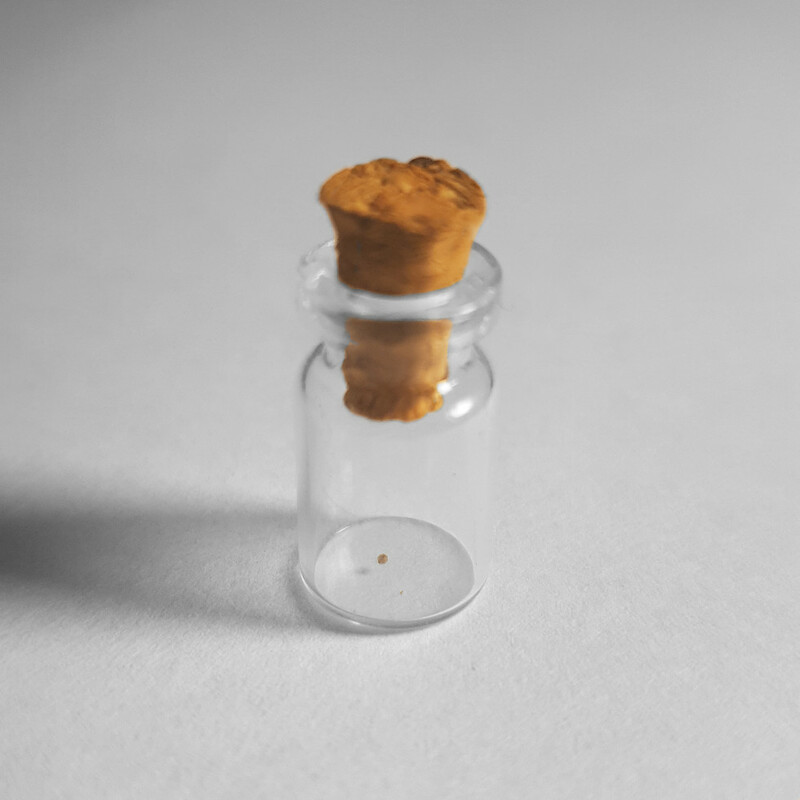 It’s a grain of sand in a 0.5ml Chinese Glass Jar, and every single piece we sell is unique. This artwork is a representation of the modern world. It spent countless years being sculpted by random events until it became this exact form. It’s existence today is a testament to the laws of nature, and the beauty hidden in the complex history of the planet. Buying this will help our political campaign fund, and you will own the worlds smallest sand sculpture, which can be yours in 3-5 days. *The actual size of each grain of sand sold may vary from the image shown. Each jar could contain more than one mini sand sculpture, and may not be the worlds smallest out of our range. We need to sell 50,000 of these to pay the price to run in the next election. And only one of these jars will officially be the smallest sand sculpture. So you have a 1 in 50,000 of getting the jar that comes with a certificate.